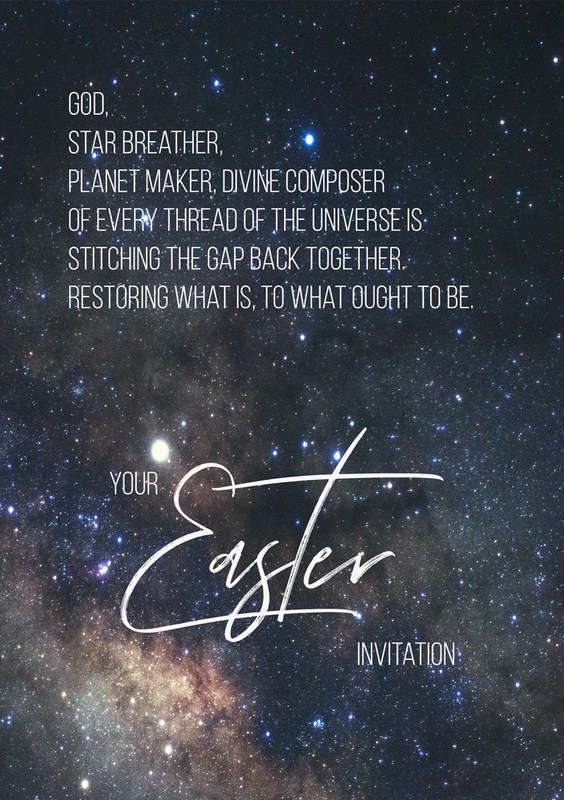 The 2019 Easter video theme focuses on the experiences we have of brokenness in life, and how Jesus and the other story of the gospel responds to the gap between what should be, and what is. Sermon points to accompany the video will be posted on our website to help you utilize the video in your church service. To share this video online we recommend you share from the Other Story vimeo or website rather than sharing this page which is designed to inform you about the video’s purpose. 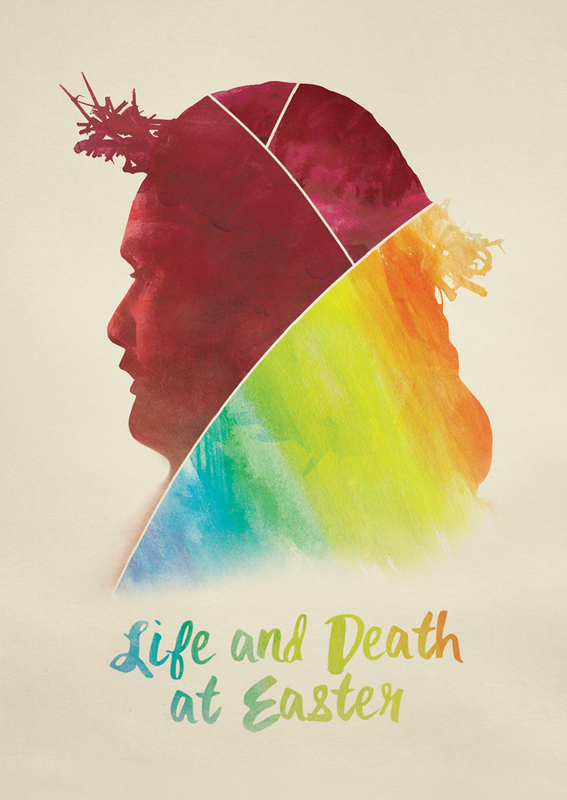 There is also a subtitled version on the Crossover vimeo if that is more helpful for you. To share a video from vimeo, click the paper airplane icon or button under the video that says “Share”.  This will give you options to copy and paste the direct link, share directly to social media, or obtain an embed code. 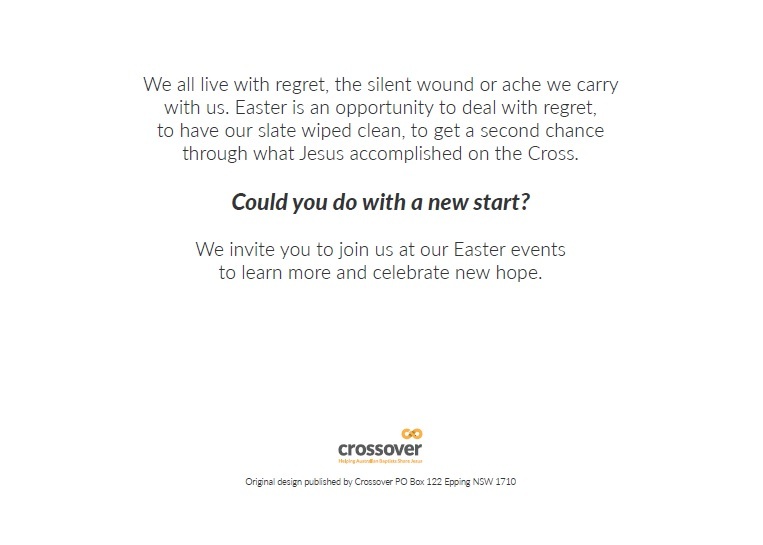 To download the video, click one of the links below to view the video on Crossover’s vimeo page. Under the video title, there will be a button which reads “Download”. Click this Download button to choose the quality of video you’d like to download to your computer. 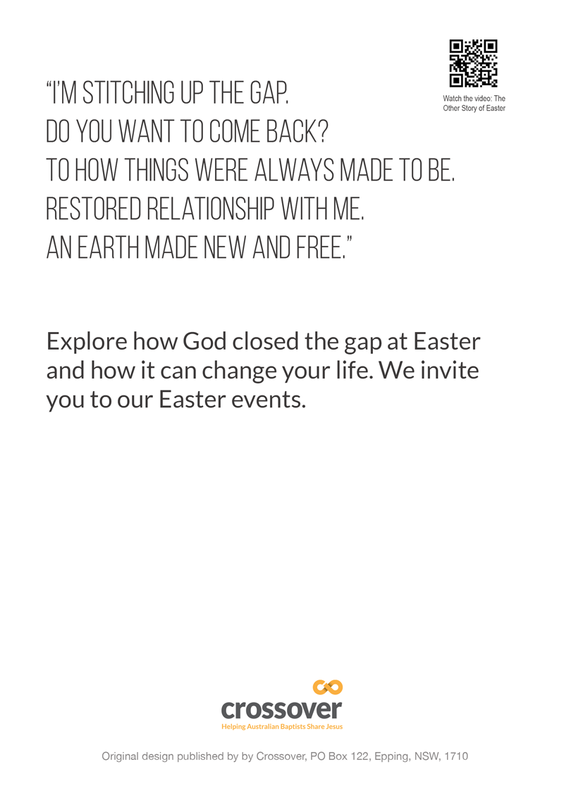 Click here to download ‘The Other Story of Easter’ from vimeo. 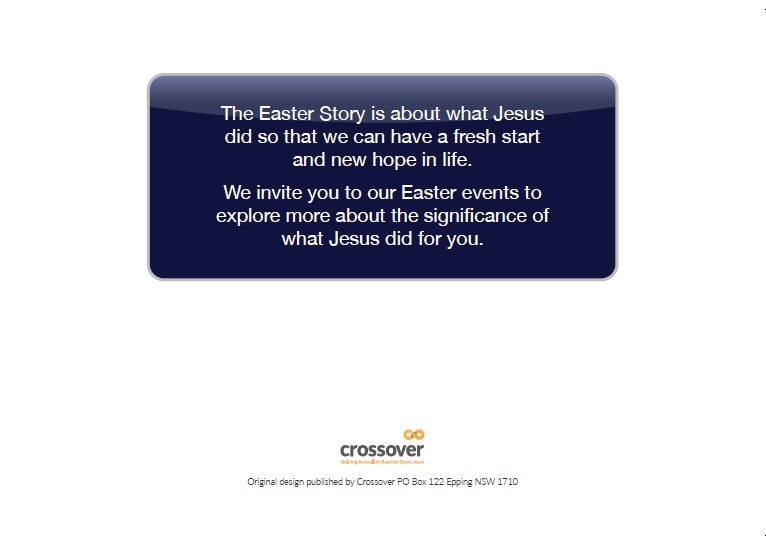 Click here to download ‘The Other Story of Easter’ with subtitles from vimeo. 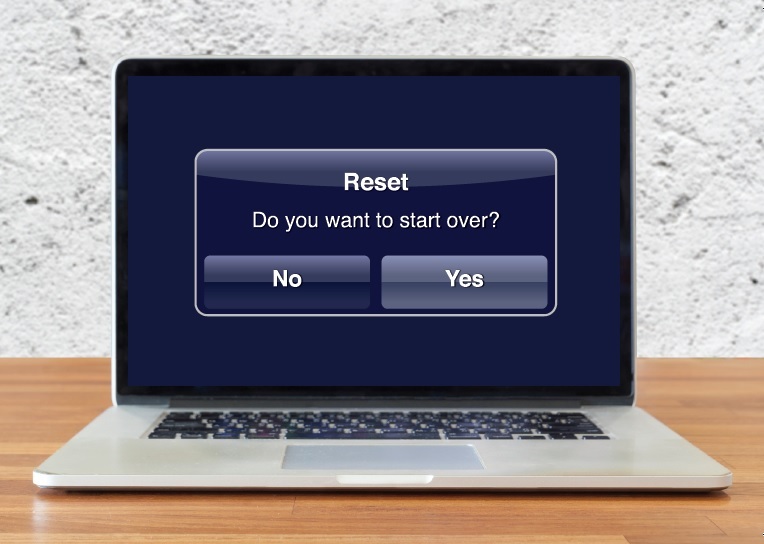 If you would like a copy of this video on USB posted to you (free), please contact us before Friday 5th April 2019 – so it reaches you before Easter – by emailing admin[at]crossover.org.au (replace [at] with @) . We now have a growing library of Easter Outreach videos, from the previous few years. These are still available to watch, share and download from our vimeo channel. 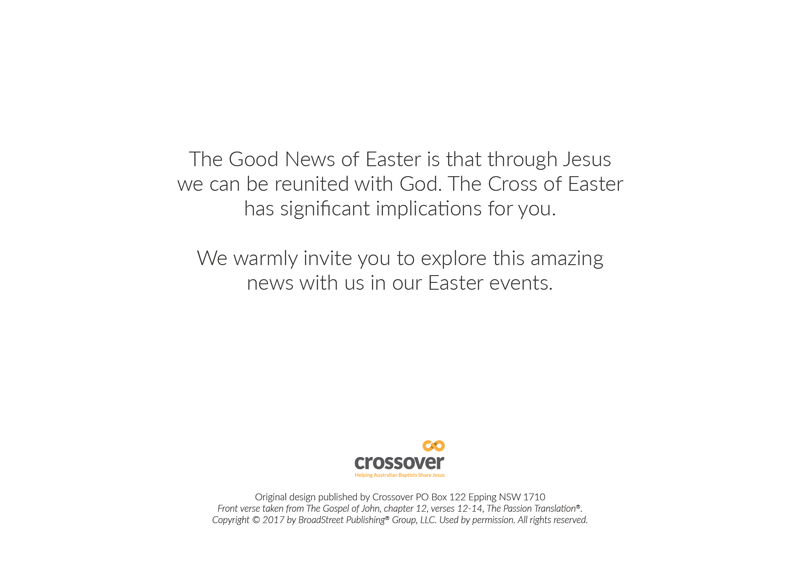 Your church will no doubt be planning special events to celebrate Easter. 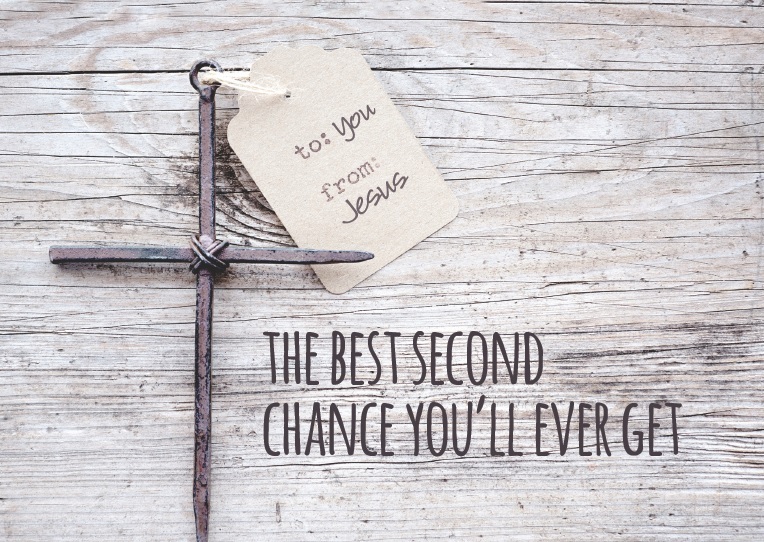 These postcard resources are aimed at helping you invite people to explore further Easter’s true meaning. 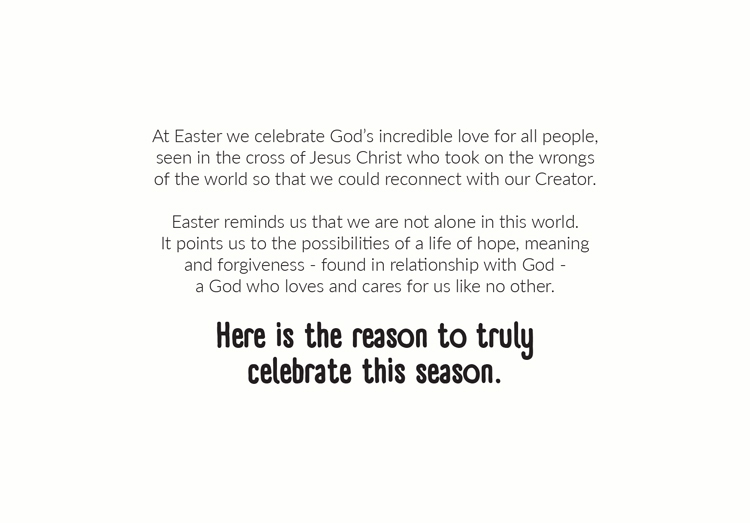 Below are some options designed for mass distribution through your community, or for use in special Easter outreach events, or more effectively for individuals to use as a part of a personal invitation. Each design is available for free download below. You can add your church details and print them out yourself, or take them to a printing service for edit and print. Our newest designs (first few in the list below) have been created as editable pdfs. You can download the file, and type your details into the box before printing, use Adobe Illustrator to edit them further, or work with a graphic designer/print shop as you life. The older designs (further down the list) were created to be edited in Adobe illustrator, so you will either need that program or to work with a designer/printing shop to add your details to those files. Obviously material of this nature will not contain every element and nuance of the Christian faith. What we’ve put together has the aim of being a hook or an invitation to explore further. 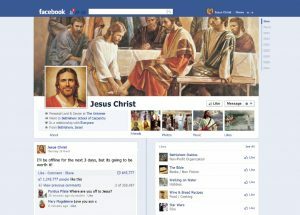 Many of Jesus’ stories in the public marketplace were like that. They keyed in to local understanding (or misunderstanding!) and sowed seeds of inquisitiveness that enticed people to find out more. 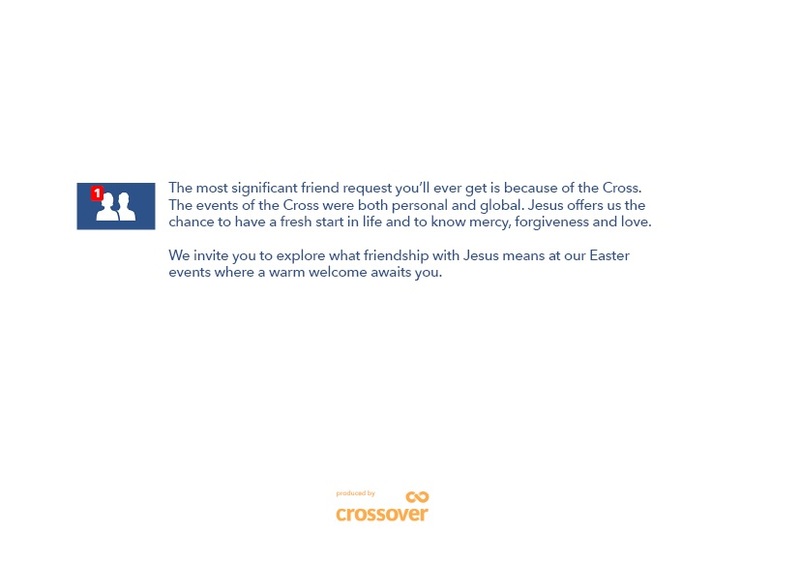 We think the best place for people to do that “searching” and “finding out more” is a community of faith like yours, so we’ve designed these resources with the hope that they might point people in the direction of your church – especially at Easter time. This version of the postcard can be downloaded and edited in Adobe Illustrator to add your details or change elements. 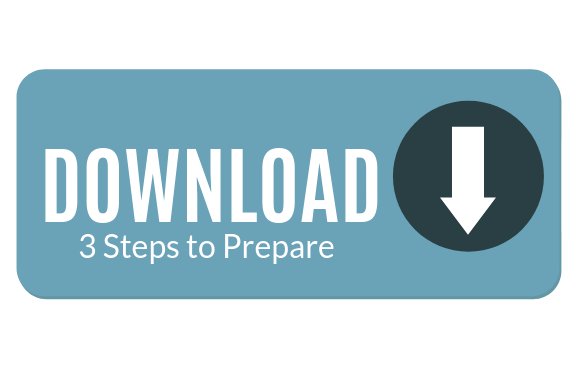 This version of the PDF has a custom text box for you to update your details. 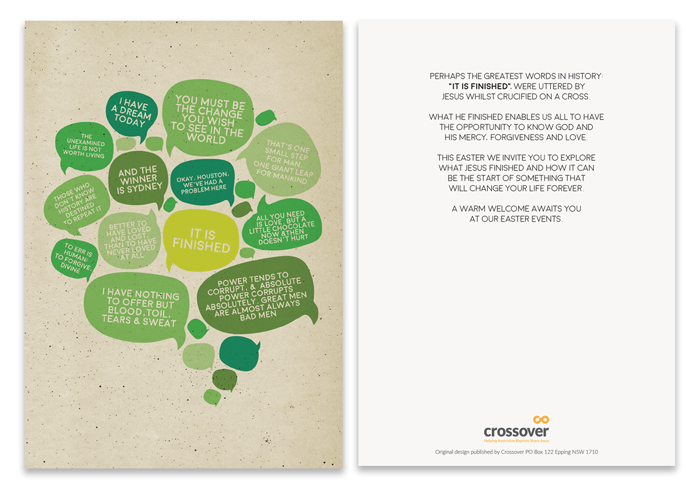 Below are more Easter postcard and card designs we have on file. Scroll down to view each design and find a copy of each in .pdf listed at the bottom. 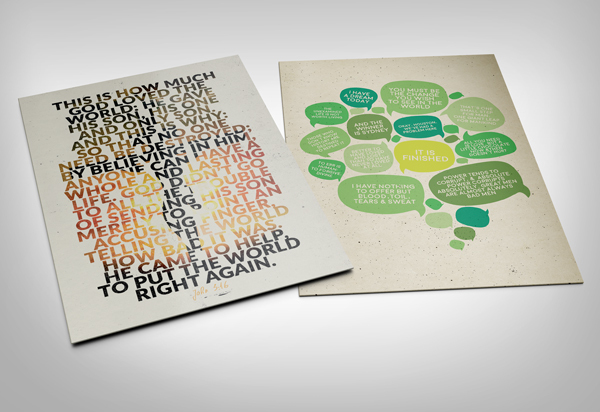 You can download these for free and edit with with your church details or take to a printing service. 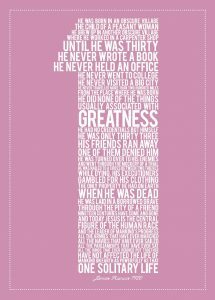 This card displays one of the great verses used commonly to explain the nature of the Gospel (Message Version), with a not so obvious depiction of Christ on the Cross. 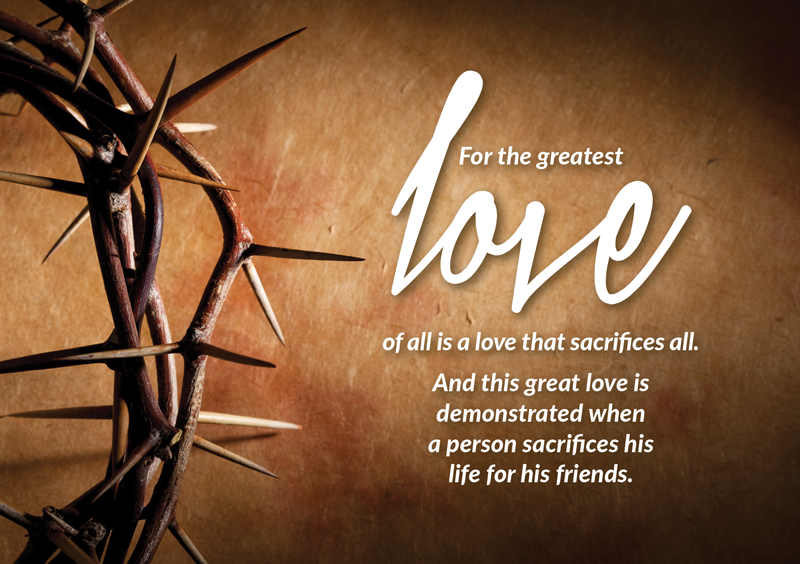 This card seeks to contrast many of the most famous saying of history with the significance of the words of Jesus on the Cross. Is chocolate all you’re getting this Easter?